Product categories of LC RF Passive Components Series, we are specialized manufacturers from China, LC RF Passive Components, Small Size Diplexer suppliers/factory, wholesale high-quality products of Lc Structure Filter R & D and manufacturing, we have the perfect after-sales service and technical support. Look forward to your cooperation! LC Filters feature center frequencies from 100 kHz to 10 GHz with excellent environmental performance in rugged surface mount and connectorized package. It is available in standard and special enhanced performance and packages. LC Diplexer is the component with branch circuit for 2 different frequency bands using 1 antenna. 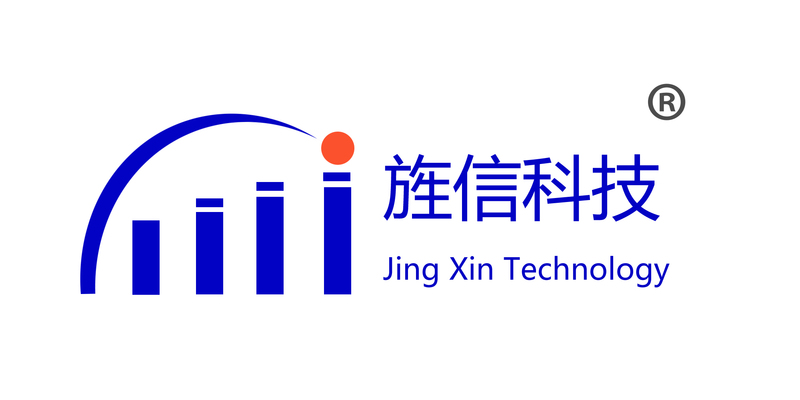 transmitting circuit.Jingxin delivers high performance LTCC packaged product by multilayer integration technorogy.